This entry was posted in Fast Break and tagged basketball fast break, coaching basketball on August 27, 2014 by admin. The Assistant Basketball Coach paperback edition has a lot more information than the eBook edition. 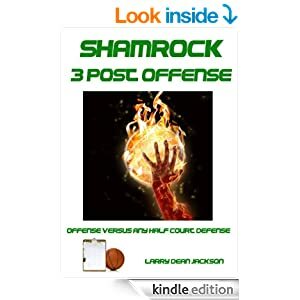 “Ultimate Man-to-Man Defense” is the print edition and “Predator Man to Man Pressure Defense” is the ebook edition of the same book. If you find yourself flicking through coaching manuals or scouring the internet for coaching advice you can trust then try Basketball Coach Weekly! Sign up to Basketball Coach Weekly Lite newsletter today and receive free coaching tools, tips and advice to help you become a more effective, more successful coach.